Skyfire is a free, downloadable mobile web browser that makes browsing on your phone exactly like browsing on your PC. Now, you can use the web from your mobile phone with unprecedented speed and simplicity. Skyfire is a free, downloadable mobile web browser that makes browsing on your phone exactly like browsing on your PC. 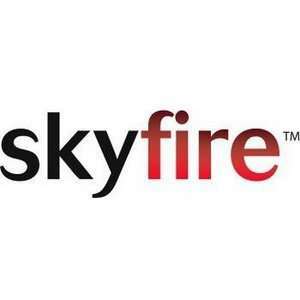 For security reasons, you should also check out the Skyfire download at LO4D.com which includes virus and malware tests. Additional screenshots of this application download may be available, too. 4.67 out of 5 based on 9 ratings. Skyfire (Beta) has a presence on social networks. This file download is licensed as freeware for Windows Mobile/CE,PDA/Mobile,Symbian,Pocket PC.